A quick view of the most influential metrics in Singer Island. Singer Island is located on the Atlantic coast of Palm Beach County, Florida in the South Florida metropolitan area. Most of it is in the city of Riviera Beach, but the town of Palm Beach Shoresoccupies its southern tip. Its latitude of is 26.784 N and its longitude is -80.037 W. The easternmost point of Florida is located there in Palm Beach Shores. 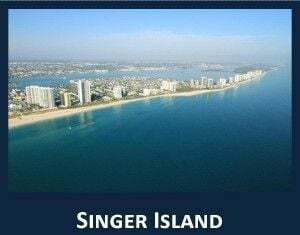 Singer Island is actually a peninsula and not an island. 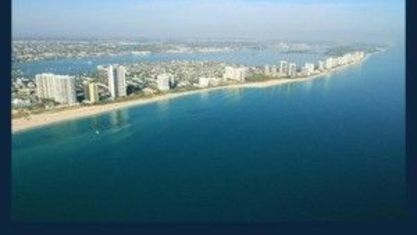 Before the Palm Beach Inlet was created, it was connected to island of Palm Beach to the south. Named after Palm Beach developer Paris Singer, a son of Isaac Singer, the Singer Sewing Machine magnate, Singer Island has parks, marinas, hiking and bike paths, as well as 47 miles (75.6 km) of sparkling white sand beaches that has been considered one of the top five beaches in Palm Beach County. In addition, Singer Island is located 3 miles (4.8 km) from North Palm Beach, 5.4 miles (8.7 km) from West Palm Beach, 5.4 miles (8.7 km) from Palm Beach Gardens, 6.2 miles (10.0 km) fromJuno Beach, and 10.6 miles (17.1 km) from Jupiter. It is said that Singer Island was originally purchased by its Paris Singer as a gift for his mistress, who reportedly did not like it. 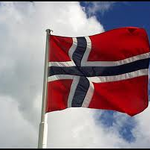 Today it is a picturesque, upscale and pristine living place for thousands of condo owners. The tallest of these is the 42-story "Tiara", which was severely damaged by several hurricanes since 2004 and was still closed for repairs three years later.Residents moved back into the building in 2008. Singer Island is home to professional golfer Michelle McGann, a longtime Singer Island resident. Singer Island was also home to rocker and E Street Band member Clarence Clemons. View our selection of available properties in the Singer Island area. Check out the latest demographic information available for Singer Island. Get to know Singer Island better with our featured images and videos. Browse through the top rated businesses in the most popular categories Singer Island has to offer. Thank you for helping us with the purchase of our new condo on Singer Island. You've been a real pleasure to work with!